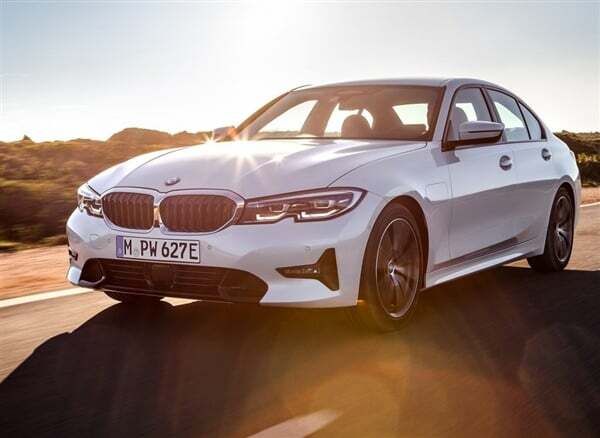 At the 2018 Paris Motor Show in October this year, BMW’s new generation 3 Series has been officially released. The new car is based on the BMW CLAR platform and uses the latest family design language, which is 55kg less than the previous model . 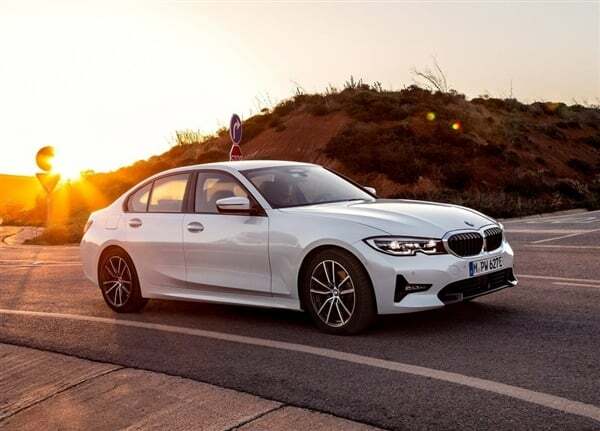 The new generation 3 Series is expected to be listed overseas on March 9 next year, with a fuel version available in advance, and the plug-in hybrid model 330e will be launched next summer , and the official officially released its official map. Compared with the new generation 3 Series fuel version, the 330e continues its new design and adds a charging interface at the left front (driver side) fender , which is more distinctive. The power side 330e is equipped with a plug-in hybrid system consisting of a 2.0T engine and an electric motor. The system has a combined power of 251 hp and a maximum torque of 420 Nm. After matching the ZF 8-speed automatic transmission, the acceleration is only 100 km. It takes 6 seconds . In terms of battery life worthy of attention, the car’s pure electric range can reach 60km, and the official release of fuel consumption per 100 kilometers is 1.7L , but it is a pity that the official has not announced whether the car will be introduced into the country in the future.